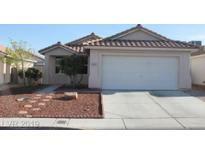 Below you can view all the homes for sale in the Las Palmeras subdivision located in North Las Vegas Nevada. 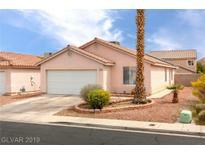 Listings in Las Palmeras are updated daily from data we receive from the Las Vegas multiple listing service. To learn more about any of these homes or to receive custom notifications when a new property is listed for sale in Las Palmeras, give us a call at 702-323-5963. This home is ready for you. MLS#2088182. United Realty Group. Owner suite includes walk in closet. MLS#2086160. Premier Realty Group. The Community Is Gated With A Neighborhood Park. Enjoy MLS#2082383. Urban Nest Realty. Chefs dream kitchen w/rich wood CUSTOM cabinetry, beautiful counter tops, & SS APPLIANCES! Modern fixtures! Move-in ready!! ! 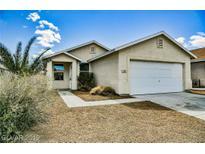 MLS#2078259. Maxim Properties. Ceiling Fans!! Good Sized Rooms!! Covered patio! ! MLS#2076537. Aloha Properties. This home is ready for you! MLS#2053396. Signature Real Estate Group. Don’t miss out, Make an offer today! ! MLS#2009932. Compass Realty & Management, L.